Joe Cawley is an award-winning author, screenwriter, travel writer and copywriter. He lives in the hills of Tenerife with his family and an assortment of other wildlife. 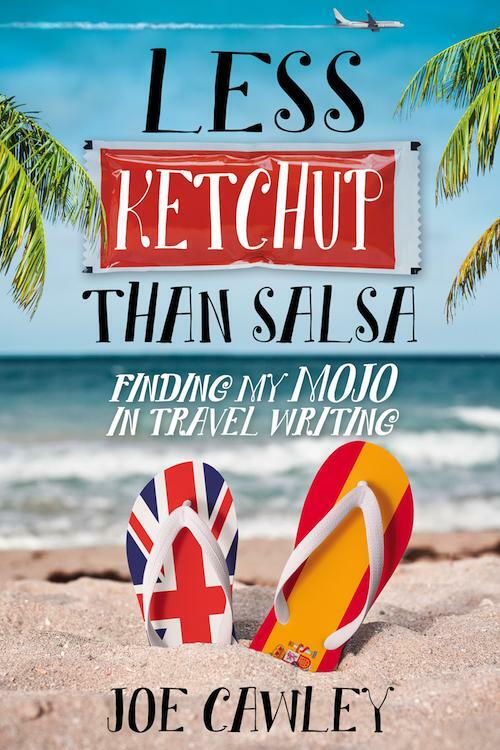 His first book, More Ketchup than Salsa, was voted ‘Best Travel Narrative’ by the British Guild of Travel Writers and went on to become a Kindle bestseller. Joe’s work has been published in many national and international publications including The Sunday Times, New York Post, Conde Nast Traveller and Taipei Times. Tell me where to send some embarrassing pics from my bar days. 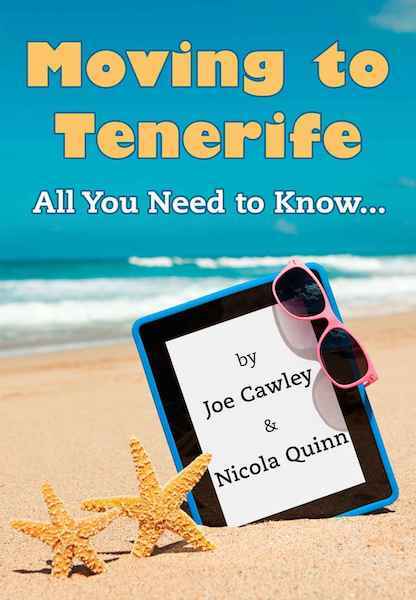 When Joe and Joy swap life on a cold Lancashire fish market to run a bar in the Tenerife sunshine, they anticipate a paradise of sea, sand and siestas. Little did they expect their foreign fantasy to be as exotic as a wet weekend in Wigan. If the first six months of running the Smugglers Tavern had been a baptism of fire, the subsequent years were about as much fun as bobbing for apples in a vat of acid. The calamities continue in this award-winning series. 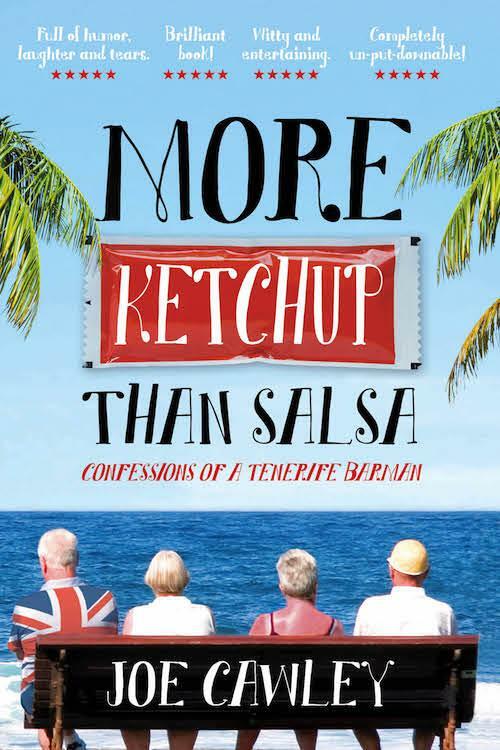 Throw in the patter of little feet, sharp teeth, amputations and a smattering of characters from their Tenerife bar days, and you have another serving of Ketchup – only this time, it’s a little more salsa. With the Smugglers Tavern still a nagging ghost of their past, Joe and Joy free themselves from limpet-like patrons, battle once more with Spain’s bungling bureaucracy and dip a toe in numerous but short-lived careers to stop their bar money evaporating. Less Ketchup than Salsa is a true story about growing up, finding your dreams in the most unexpected of places and discovering what’s truly important in life. 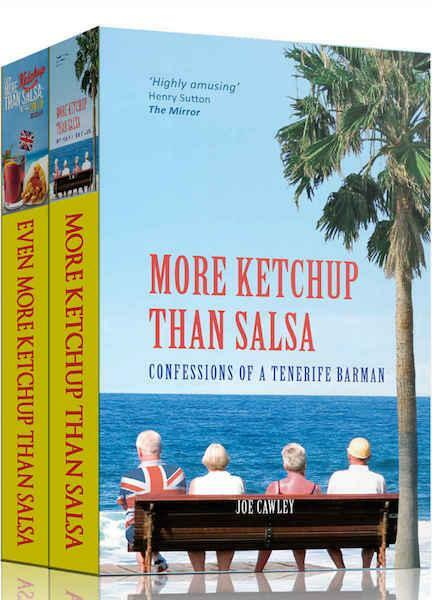 Combining both the bestselling More Ketchup than Salsa: Confessions of a Tenerife Barman, & Even More Ketchup than Salsa: The Final Dollop, this boxset brings you the whole hilarious story from start to finish, all at a magnificently discounted price. Ever been to Tenerife on holiday and toyed with the idea of making your stay a more permanent one? Relocating abroad can seem daunting. Moving to Tenerife is theessential guide that will show you the easiest path to begin enjoying a new life in the sun as soon as possible. some embarrassing pics from my bar days. “If you buy one book this year... get this! Probably the best book I've read this millenium! Full of humour, laughter and tears. 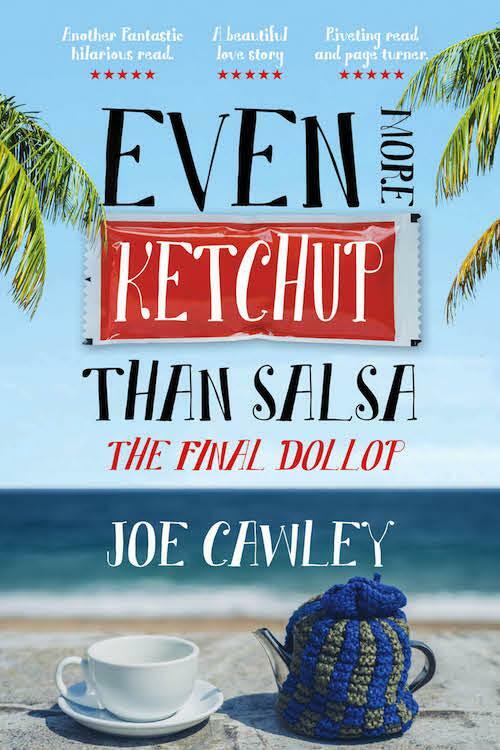 If you enjoy true stories and Bill Bryson type travel memoirs then you'll also enjoy Joe Cawley's books. Witty and entertaining. Buy this book, it really is worth it. Another corker from Mr Cawley. Made me happy, made me sad, made me happy some more. “Best narrated book ever listened to! My favourite book in audio. Entertaining from first line to the last. “A great book narrated by a superb storyteller.